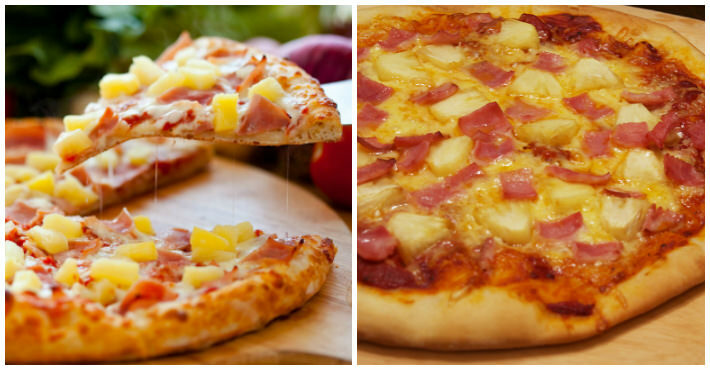 Thread: Does Pineapple go on Pizza? It can, I'm not a fan though. Had to login, just to say. pineapple has no place on a pizza. Cold, sweet thing has no place on a warm, salty thing.